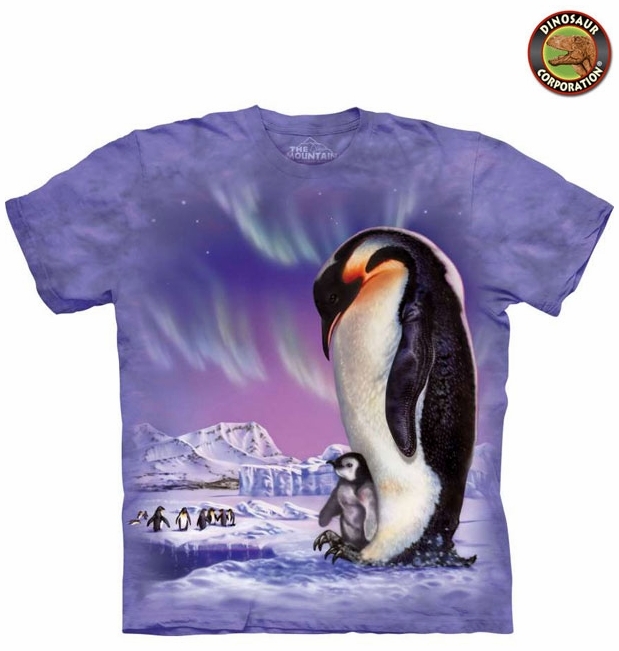 Papa Penguin T-shirt is a perfect match for penguin party, field trips and casual wear. The quality is superb. It is hand-dyed with eco-friendly nontoxic inks. Adult Sizes: M, L, XL, 2XL, 3XL, 4XL, 5XL.